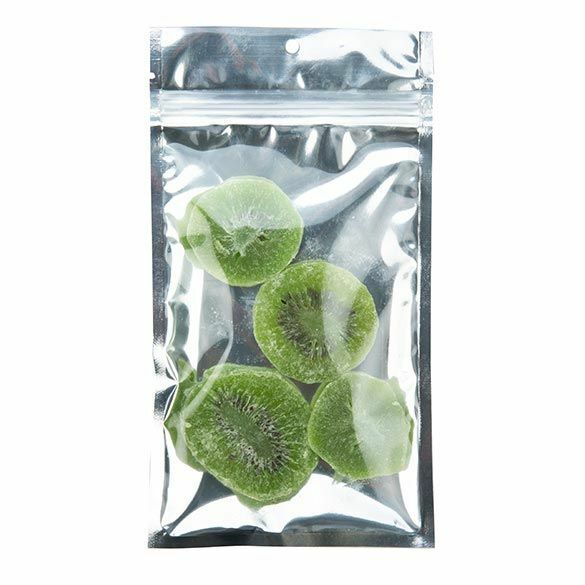 Some Canadians are discovering smoking cannabis legally comes wrapped in a whole lot of plastic. Nova Scotians who have purchased legal cannabis through the province’s stores have been taking to social media, surprised their paper bags of pot are filled with so much packaging. Greg MacLean says he was in disbelief when he bought a small portion of marijuana on the first day of legalization at a Nova Scotia Liquor Corporation store in Antigonish, N.S. Each different product came wrapped in several layers of packaging, he said. “I mean, a baggie has been doing the trick for years and year and years now,” he said. The NSLC, which is the only body in Nova Scotia licensed to sell cannabis, says retailers aren’t in charge of packaging. Instead, Health Canada has set rules around how marijuana must be packed for sale. Health Canada says packaging must be tamper-resistant and child-resistant. It must prevent contamination and keep cannabis dry. But it’s up to the provinces and licensed producers to decide how they’ll specifically adhere to those regulations. Getting packaging that fits those requirement has been no easy feat for licensed producers, according to Edwin Jewell, the president and CEO of Canada’s Island Garden in Charlottetown. It supplies cannabis to P.E.I. and Nova Scotia. “For our company right now, getting the appropriate packaging here on time and the labels to go with it has been the major challenge our company has had over the last two months,” he said. “This part of the industry is extremely new. We’ve literally only been at a few days,” Jewell said. Jewell says licensed cannabis sellers are also being asked to adhere to safety regulations that don’t apply to alcohol producers. “If you take into the fact that it has to be child-proof, and you compare that to a bottle of hard liquor that you could buy at any province in Canada, any kid could screw the cap off a bottle of hard liquor,” he said. “The standards for us are set higher than that. We have to have child-proof caps, it’s bulky, it adds cost and adds packaging, but to Health Canada’s point, they’re trying to set the bar fairly high at the start to make sure things go well, and I understand that,” he said. In the future, Jewell says he believes his and other companies will be looking at how to reduce packaging.